The words PREPARE * CART will appear on your Canon ImageClass MF8170C when it is nearly time to replace the cartridge, where * represents one of four letters: C, M, Y, or K. Each letter represents one of the colors Cyan, Magenta, Yellow, or Black respectively. When the prepare message appears, the device can still be used to print, but prints will diminish in quality and eventually the unit will display a message reading REPLACE * CARTRIDGE. 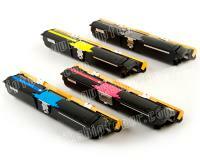 Cartridges sometimes also need to be replaced before the machine registers low toner. The dedicated menu must be accessed on the front of the Canon ImageClass MF8170C in order to begin the toner replacement sequence. Begin by pressing the MENU button. Use the arrow keys to highlight the word MAINTENANCE and then press SET. Next, highlight CHANGE CARTRIDGE and press SET. Lastly, the color of cartridge that needs to be changed must be selected. Choose between the BLACK, CYAN, MAGENTA, YELLOW, and ALL COLORS options. The printer can then be opened by lifting its scanning platform followed by its cartridge cover. 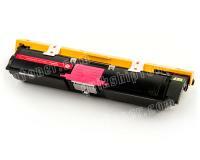 Be sure that the correct toner cartridge is in position for removal. If it is not, simply close the cartridge cover and wait for the machine to rifle to the next cartridge. Repeat as necessary. More than one cartridge can be changed at one time. 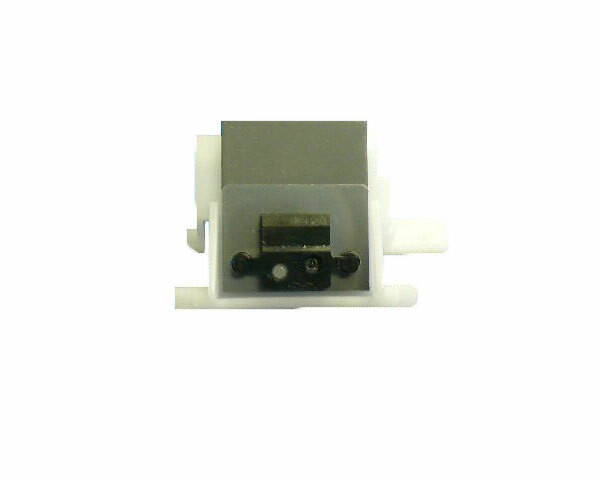 To remove the cartridge, the two BLUE buttons at the top of the cartridge must be pressed and held while the cartridge is lifted out. 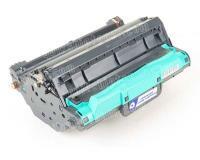 Dispose of this cartridge through a recycling program or according to local law. It is best to use a scissors to open the new toner cartridge’s package as this will allow you to reuse the bag for storage of the old cartridge. 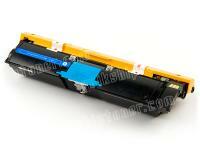 The new cartridge must then be shaken about in several directions to ensure that the toner inside is loose. 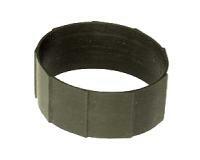 Be sure to avoid touching the electrical contacts of the cartridge, as well as the ones inside the machine. 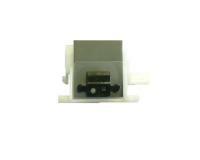 Once the cartridge has been fully shaken, remove the protective cover from it and then pull the tab on it all the way out of the machine in one steady stroke, being sure to pull STRAIGHT out of the cartridge. It is best to place the cartridge on a flat surface when pulling the tab. 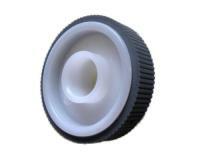 When the cartridge is inserted into the machine, the blue buttons on top must be held in and the cartridge slid fully into place. Make sure that the color cartridge goes into the correct color slot. 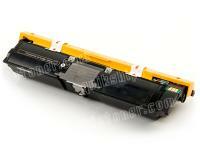 Close the toner cover and then the scanning platform. 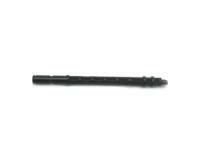 The cartridge will rifle into position. With full color laser printing technology, the Canon ImageClass MF8170C brings a new element to a market largely dominated by black and white machines: that of the multifunctional laser printer. This device, however sluggish as it is, was a frontrunner in its day for a new technology and is still a fairly impressive piece of office equipment to this day. One of the most welcome benefits of using the Canon ImageClass MF8170C for printing in both black and white and color is the device’s low cost per page. While color prints will run you about 9 cents per page due to the toner costs, black and white printing can cost users less than 2 cents per page. While the Canon ImageClass MF8170C weighs a hefty 80 pounds in all, this is partially due to a respectable amount of hardware that is included with the unit. The device is complete with a 250 sheet paper tray as well as a 125 fold out auxiliary feed tray. A 50 page automatic document feeder sits on top of the device while the exit tray is quite large as well. As a fax machine, Canon’s clever design style shows through, particularly with their 10 button single touch programmable panel that can actually have 2 numbers assigned to each button, allowing users easy access to a full 20 numbers. An additional phone book can store a few hundred more numbers that can be accessed through the device’s menu. Canon design also keeps separating color and black and white printing and copying separate thanks to two very clearly labeled B&W START and COLOR START buttons that will not leave you guessing. Though copy resolution tops out at only 600 x 600 dots per inch, the unit’s optical scan quality is actually quite high at 1200 x 2400 dots per inch with 24 bits of color depth. If even greater scan quality is required, users can count on the 9600 x 9600 interpolated scan option for incredible clarity. With abnormally slow print speeds, the Canon ImageClass MF8170C is not appropriate for an office that requires any sort of high performance color print production. As if its 16 page per minute black and white print speed wasn’t bad enough, the chumps at Brother had the audacity to release a device with a color print speed of only 4 pages per minute. 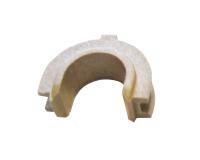 This print speed is due to the limitations caused by quadruple pass printing technology. 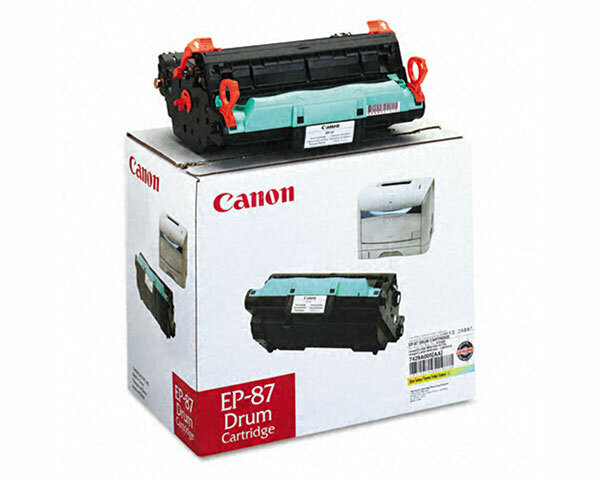 Printers that print each of the four toner colors individually, such as the Canon ImageClass MF8170C, take roughly four times as long to produce a page of print. 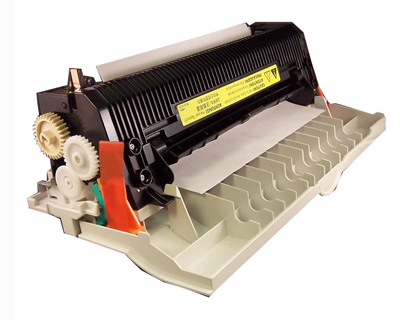 This type of color laser printing has long been disbanded from use and aging devices such as this printer are left far behind the curve. Additionally, the Canon ImageClass MF8170C does not offer Macintosh support, making it, obviously, of no interest to Mac users. Canon also does not offer users an option for an additional paper tray, making it one of the few device’s of its kind with this limitation.